It’s been an interesting month for me. As you know, I am working with some amazing Clickin Moms Pro ladies. I wasn’t sure what I should do for this month’s theme, and then I thought what better than the happiness of expecting #3! Yep! #3 is on the way for us! We were shocked, but we are completely excited to be completing our family! This is the reason I’ve been a little slow in responding to things, lol! Things will be a little different this fall, as I’ll have to take some time off to welcome this little bundle of joy! Head on over to my friend Anne from This Little Soul to see how she views happiness! Congrats on #3! 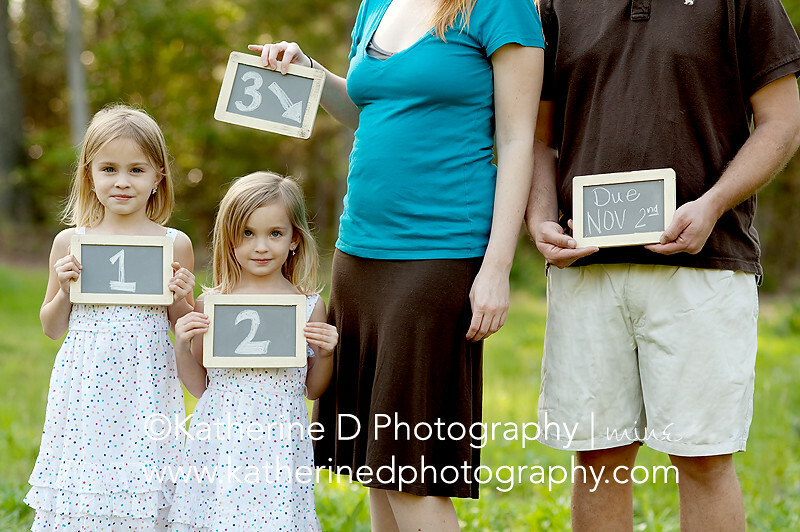 Third babies are wonderful 😉 I love this image, so fun and what a great way to announce the big news! Hooray and congratulations! Terrific announcement! BRILLIANT!!!! Wonderful image, PERFECT for happiness. I am so excited for you and your family!!! !